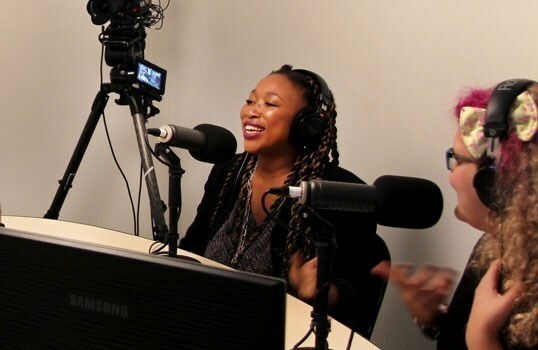 00:20:42 Wild Wise Women - Part 1 Audio Duration : 00:20:42 We should understand that we are all human beings, and we are in the same boat. 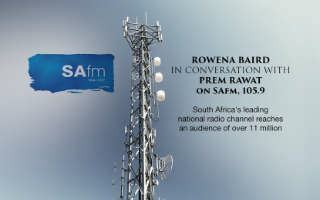 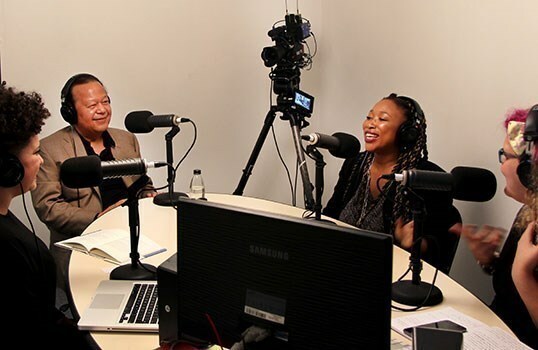 00:12:59 Prem Rawat on South Africa fm News Radio Audio Duration : 00:12:59 We have all become experts at identifying the problem. 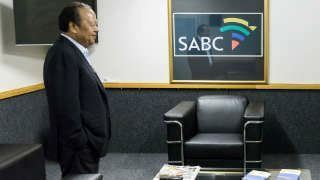 00:07:21 Prem Rawat on SABC News Audio Duration : 00:07:21 These symptoms that we see, the violence.., are from a weakness on the inside.